Dram shop laws are named after shops that sold alcoholic spirits in 18th century England. These shops sold alcohol by the spoonful, in an eighth-ounce serving known as a “dram.” Today, dram shop laws are in effect in states across the country, including New Jersey. The NJ dram shop law is also known as the New Jersey Licensed Alcohol Beverage Server Fair Liability Act. The law is set forth in N.J.S.A. 2A:22A-1, which states that a bar, restaurant, nightclub, or liquor store that supplies alcohol to a visibly intoxicated patron can be held liable if that person later injures or kills someone in a motor vehicle accident. Failure to act: The establishment may be held liable if a staff member witnesses an intoxicated person attempting to drive and does nothing. Serving minors: The dram shop law applies to bars or liquor stores that negligently supply alcohol to a minor. If the minor later causes a drunken driving accident, the business that provided the alcohol can be liable for the injuries. 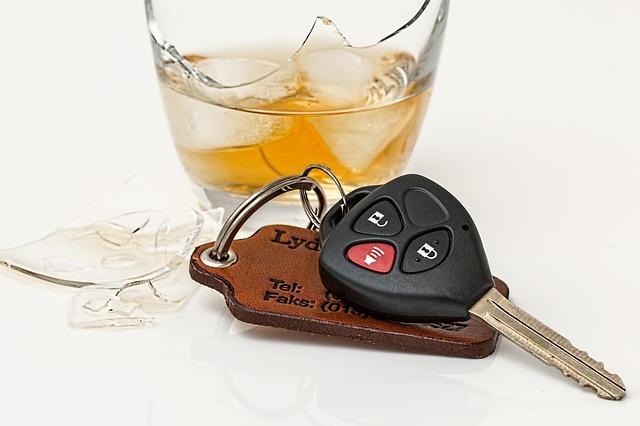 A drunk driver who injures him or herself: A drunk patron who injures him or herself on a NJ roadway can hold the bar or restaurant liable for the injuries. Of course, comparative negligence laws will apply, meaning that the damages awarded to the drunk driver will be reduced in accordance with the liability of the drunk driver. If you or a loved one have been injured and believe that dram shop laws may apply, contact Mattleman, Weinroth & Miller, P.C. to discuss your legal matter.